PlywoodEurope.com is a wholesaler and exporter of high quality PLYWOOD, MDF, OSB and other panel products mainly from Russia and Baltic States. Our clients are mainly in Europe – Finland, Sweden, Denmark, Poland, Turkey, England, Ireland and Germany. We have also sold our products to Egypt, United Arab Emirates, America, Africa and Asia. We have 10 years of experience in exporting plywood and panel products. Our mission is to be trustworthy and flexible to our partners. Our people are innovative experts in the field and ready to communicate in different European languages. 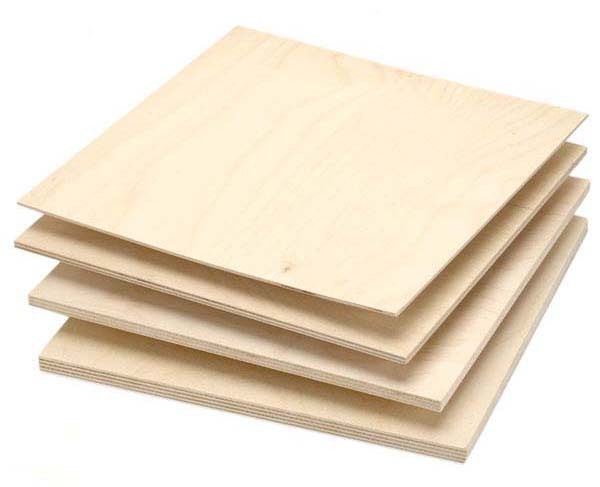 Plywood is a manufactured wood panel made from thin sheets of wood veneer. 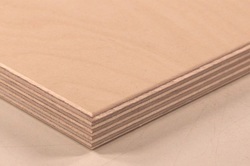 Plywood layers (called veneers or plys) are glued together, with adjacent plies having their wood grain rotated relative to adjacent layers up to 90 degrees. 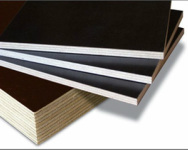 All plywoods bind resin and wood fiber sheets (cellulose cells are long, strong and thin) to form a composite material. This alternation of the grain is called cross-graining and has several important benefits: it reduces the tendency of wood to split when nailed at the edges; it reduces expansion and shrinkage, providing improved dimensional stability; and it makes the strength of the panel consistent across all directions. There is usually an odd number of plies, so that the sheet is balanced—this reduces warping. Because plywood is bonded with grains running against one another and with an odd number of composite parts, it is very hard to bend it perpendicular to the grain direction of the surface ply. 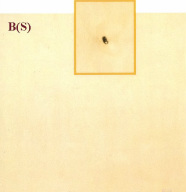 Smaller thinner plywoods and lower quality plywoods (see Average-quality plywood photo below and right) may only have their plys (layers) arranged at right angles to each other, though many better quality plywood products will by design have five plys in steps of 45 degrees (0, 45, 90, 135, and 180 degrees), giving strength in multiple axes. The highest quality specialty plywoods often have plys at 30 degrees (0, 30, 60, 90, 120, 150, and 180 degrees) in seven layers, or have nine layers with two layers of 45 and 135 degrees in the sandwich. The smaller the step rotations the harder it is to manufacture, increasing manufacturing costs and consequently retail price.